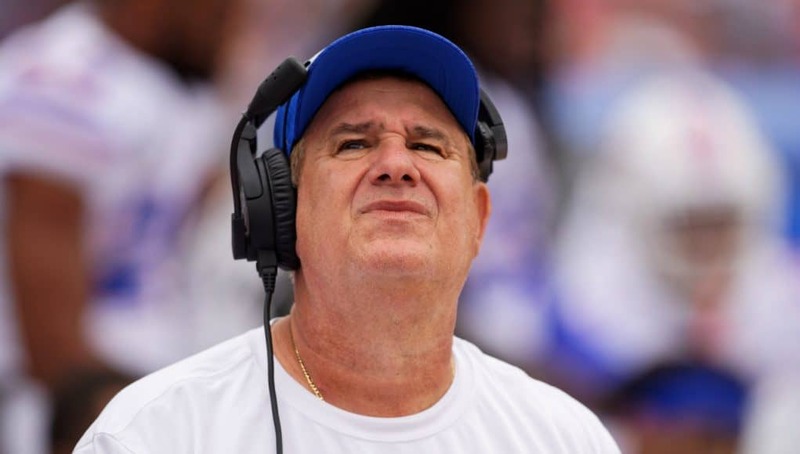 Florida Gators defensive line coach Sal Sunseri will be joining Nick Saban’s staff at Alabama, Gator Country has learned. This will not be Sunseri’s first time coaching with Nick Saban. The veteran defensive coach was an assistant head coach/linebackers coach from 2009-2011. Sunseri has more than 35 years experience at both the NFL and collegiate levels coaching. He spent just one season coaching defensive line at Florida. Sunseri spent the previous three seasons with the Oakland Raiders. There was added incentive for Sunseri to join Alabama’s staff. His son, former Alabama safety, Vinnie joined the Alabama staff as a graduate assistant this week. Vinnie was a fifth round pick by the New Orleans Saints in 2014. He last played in the NFL in 2016. Sunseri was widely liked inside the football building. He brought a wealth of knowledge and experience. 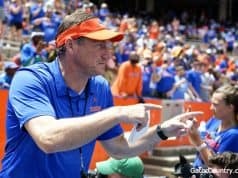 Dan Mullen will need to find a replacement for Sunseri, who coached defensive line with less than three weeks until National Signing Day. Two Gator defensive linemen chimed in on social media. 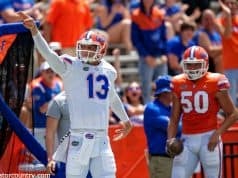 Who will replace Sunseri? Kevin Patrick from NC State?? ?